Some folks collect internships like they’re Pokémon, and if you’re a freshman you probably think you can’t catch any of them. But what most people don’t know is that there are plenty of opportunities available for freshmen to intern. Experience is key to getting jobs once you graduate and starting early will only help you. Don’t worry if you don’t know where to begin—we’ve got 10 recommendations for you freshies. The website that you spend most of your day browsing can actually help you with your future. Instead of procrastinating by commenting on Facebook statuses, you should apply to be an intern there. The program consists of two weeks of training and six weeks of hands-on experience guided by your own personal mentor. This opportunity is exclusively for freshman, so there’s less competition. Plus, you get to work in sunny Menlo Park, California. Microsoft makes almost every piece of technology that there is. OK, so maybe it doesn’t make toasters, but that’s about the only thing. So it’s no surprise that it want its interns as skilled as possible. This internship will let you learn about program management, project management software design and many more transferrable skills through first-hand experiences. Even if you haven’t decided on a major yet, Microsoft encourages you to apply to see if computer science, one of the fastest growing fields in the job market, is right for you. Who knows, you might be able to meet Bill Gates and ask him to help you pay for your tuition…or maybe just for a ride on that gorgeous yacht of his. Who wouldn’t want to intern for the company that made their childhood so magical? You can work right in the heart of “The Happiest Place on Earth” doing just about anything. They have internships for freshmen majoring in everything from graphic design to telecommunications. So if you’re a freshman who wants to spend the summer getting paid for hanging out with Mickey Mouse, Disney is the internship you should be applying for. Just think of all the rides you can ride. All. Summer. Long. This is the most unique internship you’ll find. The Florida Alternative Breaks is a student-led organization that prides itself on service-learning trips. As an intern you’ll do a service project that will directly benefit the community. The project changes for each trip and this year volunteers are working at a veterans’ hospital in St. Augustine. Get your hippie on and intern for Florida Alternative Breaks. As the acronym of this company suggests, the experience is FAB. Remember when you were a high school student struggling with geometry? Or maybe you took an English class that was impossible because you had no idea how to navigate Shakespeare. 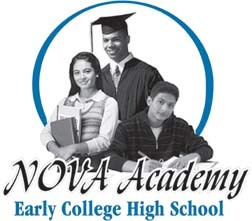 If you want to prevent future college students from having to suffer, you can tutor at Nova Academy Early College High School. This tutoring can go towards elective credits, community service, or internship credit if it’s relevant to your major. The program is located in the Santa Ana, but a lot of schools have similar tutoring opportunities that you should check out. Have a heart. Save the children from geometry and Shakespeare. If you got in to MIT, chances are you know the importance of internships. If you’re looking for a bit of international flair, this program has got you covered. This program can take you just about anywhere except Antarctica (it’s really cold there anyway). There are so many different tracks that no matter what your major, like business or economics, there is something for you. They encourage getting started in the program early, so if you’re a freshman at MIT you should definitely apply. If your mom doesn’t want you to leave for an internship because she missed you all year, there are virtual opportunities. 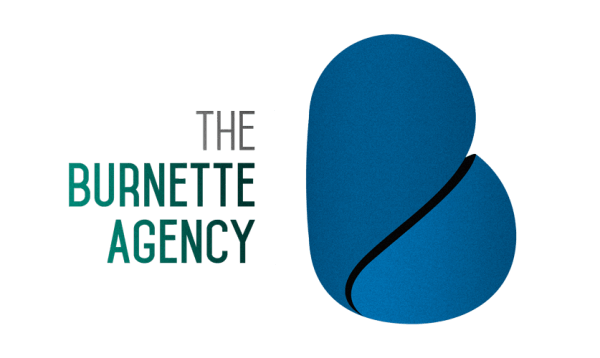 Burnette Agency offers part-time social media internships for which only freshmen are eligible. This opportunity will sharpen your social media skills by having you create social media strategies to help the brand with a team of professionals. It also teaches you how to build your own brand and make it as flawless as Beyoncé. Build a portfolio future employers will swoon over at this internship. 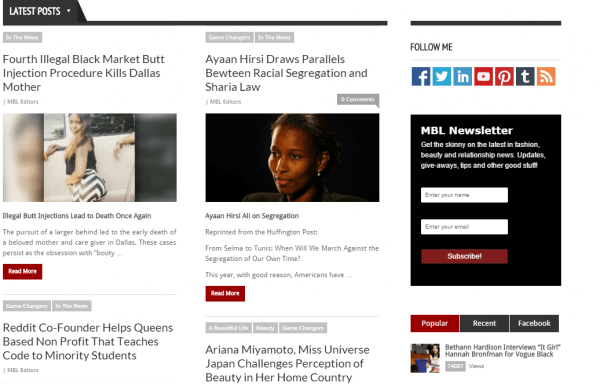 My Beautiful Life is a lifestyle magazine geared toward women of color, and they have virtual internships that can help you get the work experience you need to get a job to get more experience to get another job (and so forth). You can intern as a contributing writer, contributing photographer or help in its advertising and marketing departments. Not too many internships provide interns with the benefits that John Deere does. They not only give you college credit for your work, they give you dental insurance, pay for your travel expenses and provide you with housing. John Deere treats you exactly like an employee. You work on real world projects like improving technology for the company, doing agricultural research and working on how to advertise and market John Deere’s products for really great pay. IBM’s goal is to build a smarter world, so employers will think you’re really smart if you have interned there. Your salary increases with job performance and as the internship progresses. After being assigned to a team, you’ll help create new cutting-edge technology. This opportunity has a flexible schedule and offers internship opportunities all over the world. It doesn’t take a genius to realize what a great opportunity this is. I am a sophomore majoring in journalism at the University of Florida. I am living every day like it's my birthday. I am the greatest writer of the 21st century so you should read all of my articles.